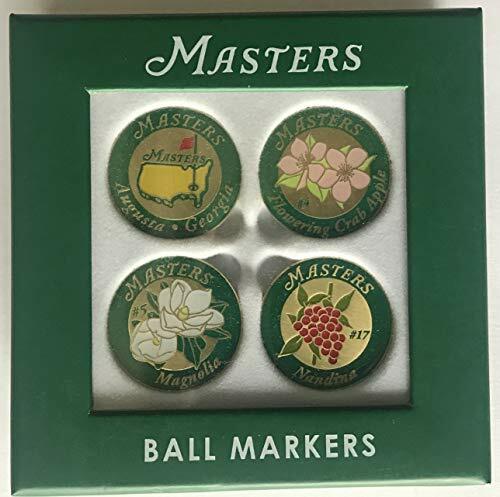 Product prices and availability are accurate as of 2019-04-22 16:09:56 UTC and are subject to change. Any price and availability information displayed on http://www.amazon.com/ at the time of purchase will apply to the purchase of this product. 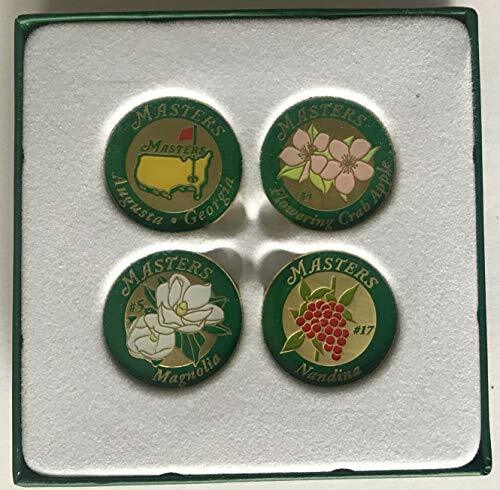 This listing is for a set of four Masters Golf Tournament logo coin style ball markers. 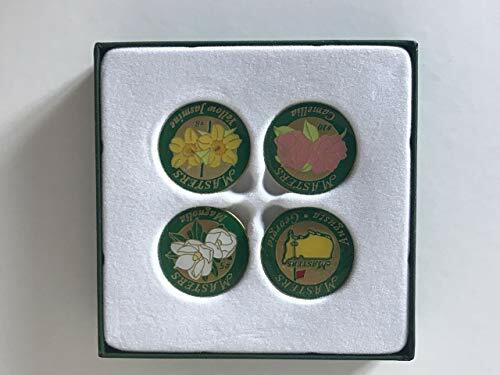 This set features 4 different floral Augusta National course themed ball markers. 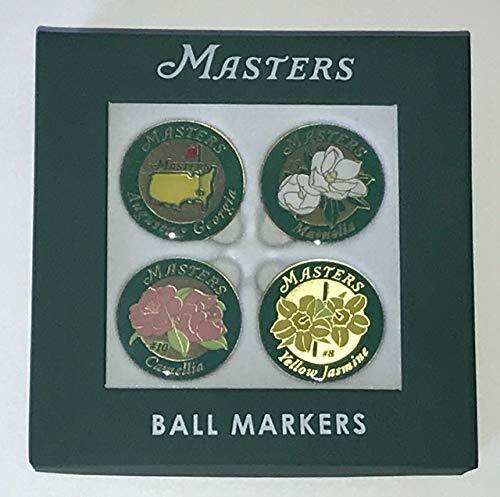 Obtained during Masters Tournament week at the Augusta National Pro Shop. New and unused.